The Aspire A3 Coil Heads are 0.3 ohm coils with a 60 to 75 watt recommended output. The Aspire A3 Coil Heads were made to provide you with the perfect mix of flavor and vapor. 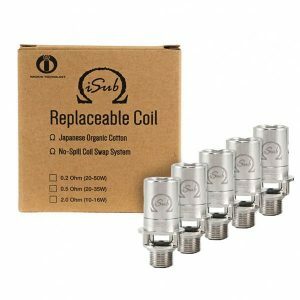 Due to the low number of ohms (0.3 ohms to be exact), this coil provides more vapor than coils with a larger amount of ohms. Due to the engineering of the coil, it is boasted that this coil still provides great flavor. 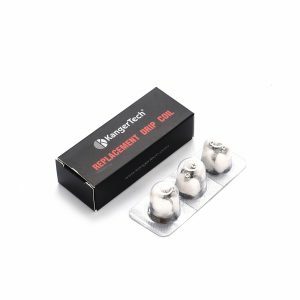 It’s meant to be used for sub-ohm tanks, at a recommended output range of 60-75 watts. 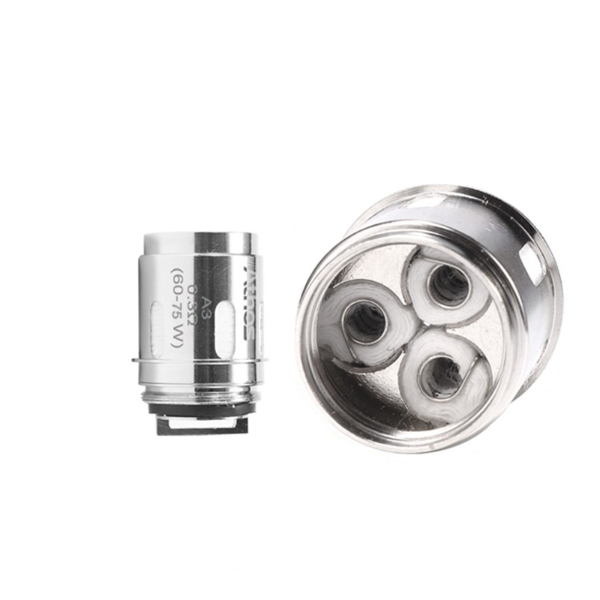 The coil is meant to be used with the Aspire Athos. 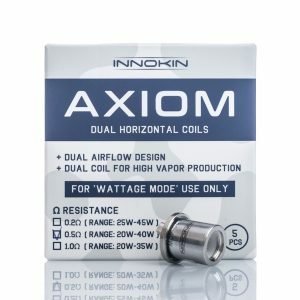 If this coil isn’t for you, you can also get the A5 Coil. 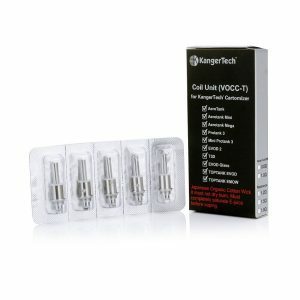 It instead is a 0.16 ohm coil with a 100 to the 120 watt output range.